Come on down to Blenz and enjoy 2-for-1 Iced Tea Lemonades from 2 PM to 5 PM! Valid at any Blenz Coffee location until June 18th. Whip out your sunnies and slip into those flip flops because summer just came in very early with the launch of our delicious and refreshing Iced Tea Lemonades! Get ready to have your cravings satisfied and your taste buds rocked, the Iced Tea Lemonades come in 2 new exciting flavours: Mango Ginger and Strawberry Cucumber. Plus, we’re bringing back the ever-popular Melon Berry flavour. 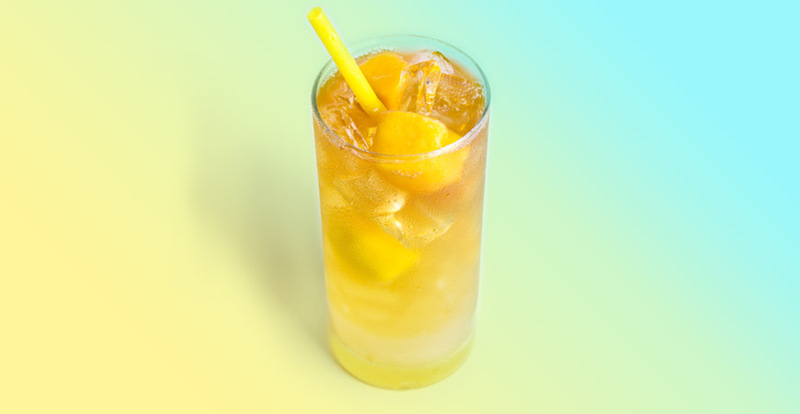 The Mango Ginger Iced Tea Lemonade is a blend of sweet mango and zesty ginger that brings out a refreshing tropical taste with a kick! 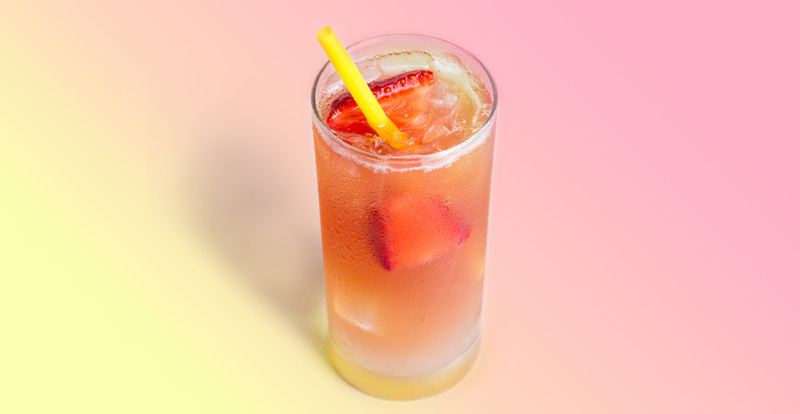 The Strawberry Cucumber Iced Tea Lemonade is a mellow drink of tarty and sweet strawberry combined with the cooling taste of cucumber, which is so mellow, you just want to chill-out! 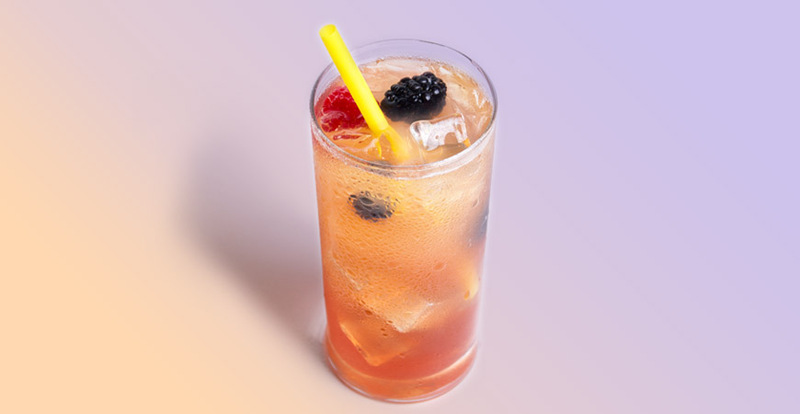 Finally, the Melon Berry Iced Tea Lemonade is a tasty balance of rockmelon cantaloupe and strawberry that are both juicy and refreshing, you’ll definitely want to go for seconds! All Iced Tea Lemonades are made with 100% organic whole leaf black tea, infused with all-natural flavours, and topped off with delicious lemonade and fresh fruit chunks. The best part of all, these drinks are guilt-free, up to 150 calories in a regular size! So don’t worry about losing your beach body we’ve got you covered! So what are you waiting for? 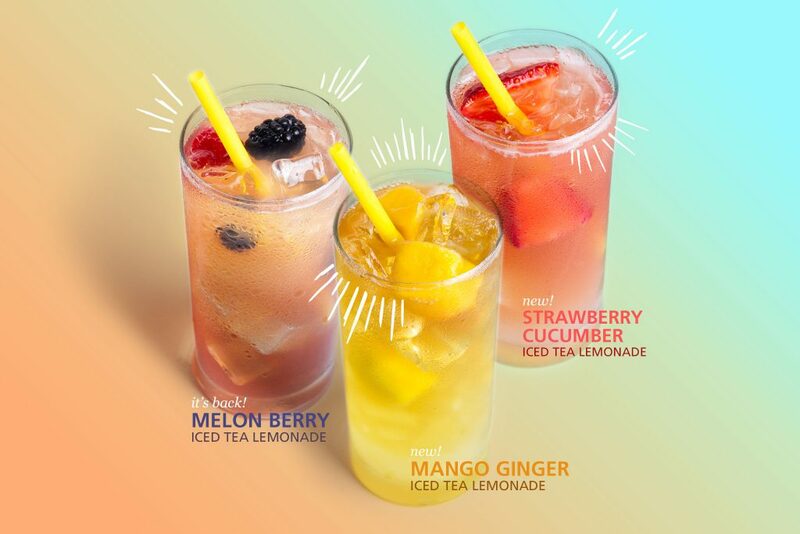 Head over to your neighbourhood Blenz Coffee and get your hands on these new summer favourites!